Uncrabby Cabby is a premier provider of Airport Taxi services to O’Hare Or Midway as well as executive sedan and event transportation in the Round lake area. We provide the most efficient, professional, and cost effective way to travel with our affordable flat rates. 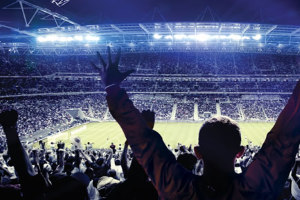 The Uncrabby Cabby provides complete ground transportation services, whether you are planning to go to or from O’Hare or Midway, business meeting or just a night out on the town you can count on us to get you there safely and on time. You will be transported in one of our roomy sedans, mini-vans or suvs and driven by one of our professional drivers. 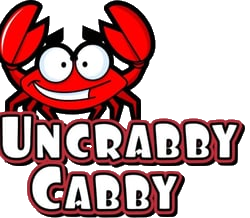 Call the Uncrabby Cabby Today….630-397-9029.